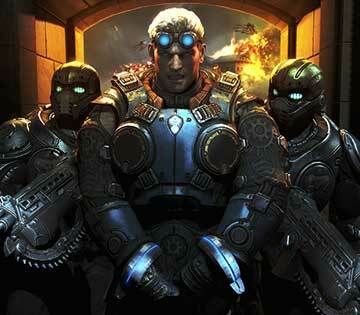 Has it really been almost seven years since Gears of War was first released by Epic Games? When the title first released in November of 2006 it's safe to say that nobody expected it to become one of THE defining titles for the Xbox 360 platform. 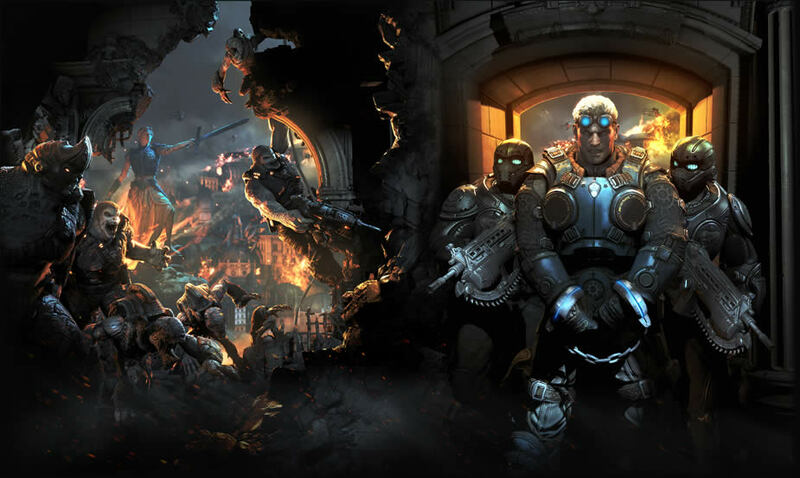 It sold over three million copies in just ten weeks and kicked off a major franchise that spawned three more game titles (Gears of War 2, Gears of War 3 and most recently, Gears of War: Judgement) as well as various books, comics and even a motion picture (currently in development by New Line Cinema). As a look back, many of you will likely remember the spectacular interview that Epic Games did for us after the release of Gears of War 2. If you haven't read it yet — or just want a refresher — we invite you to check it out, along with the massive Gears of War 3 Character Art Dump and Environment Art threads on ZBrushCentral. While Epic Games has been the recognized wizards behind the series, they haven't worked alone! 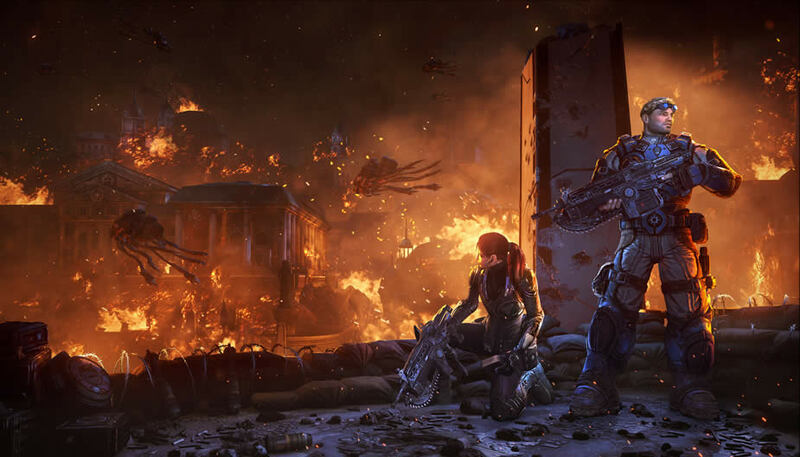 Another company — People Can Fly — handled adapting the first Gears of Wars release for the PC and has continued to be involved ever since. 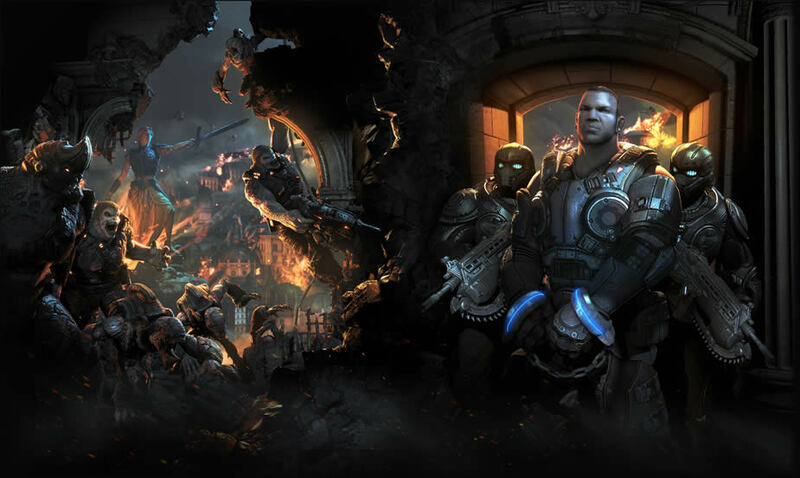 Today we are pleased to bring you this interview with the art team at PFC concerning their work on Gears of War: Judgement. Additionally, we got some thoughts from the Epic team concerning the collaboration. 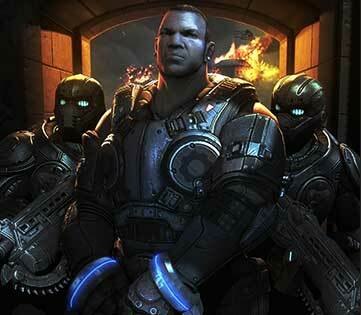 Editor's Note: ZBrush 4R3 was the version used when creating Gears of War: Judgement. As a result, features like MicroMesh and ZRemesher were not yet available. The artists touch on this at times during the interview.